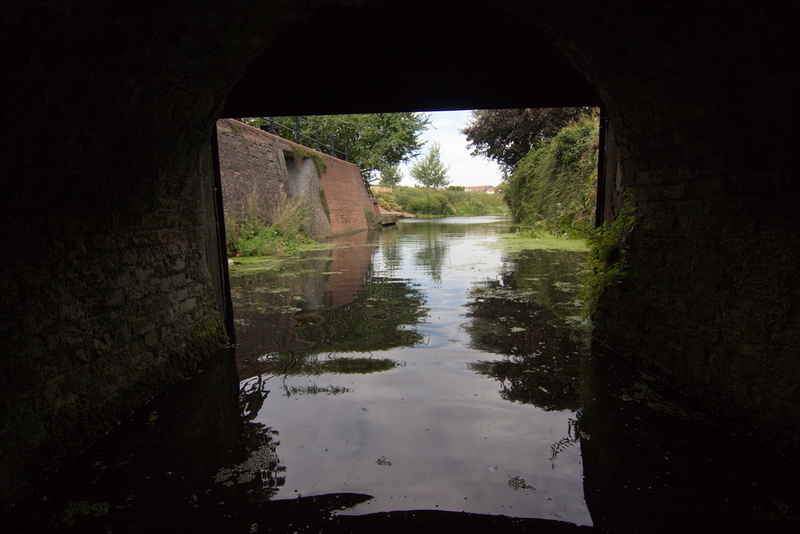 Been out week after week trying to trace an outfall so not done any actual exploring for a little while, have got some backlog trips to post up soon though.This damn outfall is proving elusive, have tried various techniques from wading up and down a river (waderless!!) 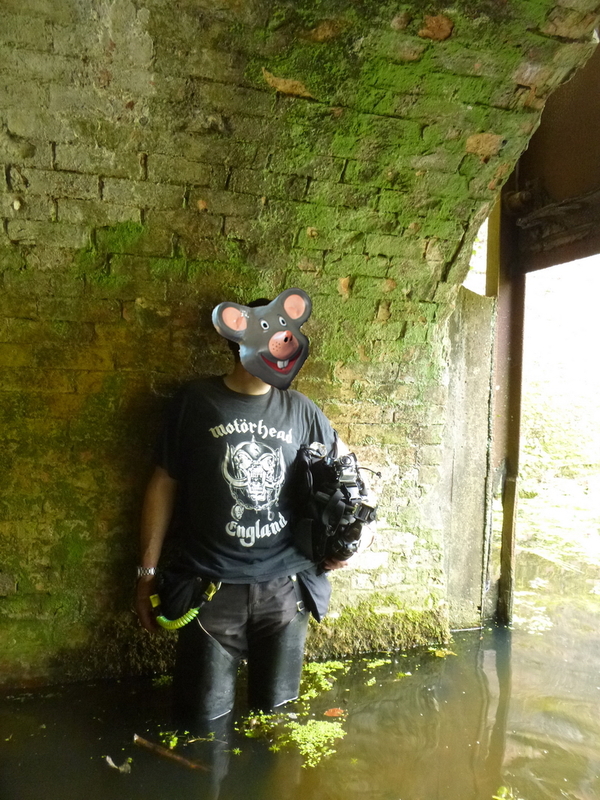 to doing a full blown dye test and still nada. 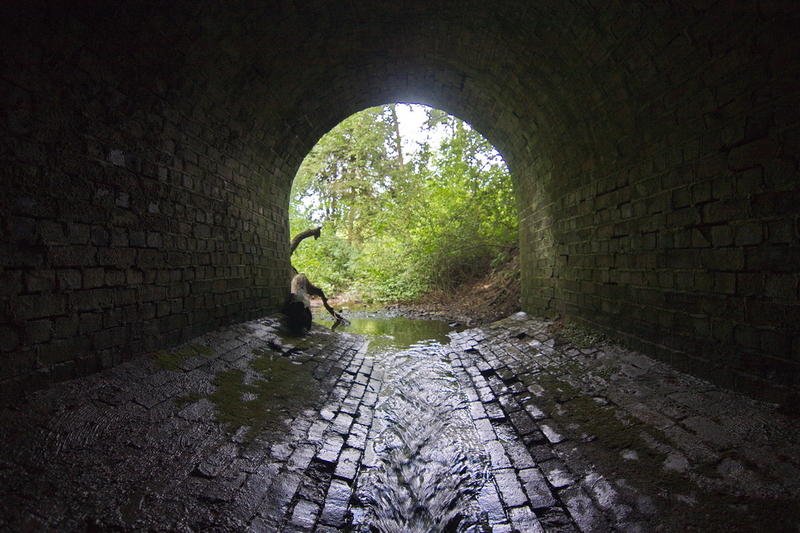 On a separate note I took the GoPro Chesty out a few weeks ago in some very short culverts, quite pleased with the output (better than head mounted in my opinion). 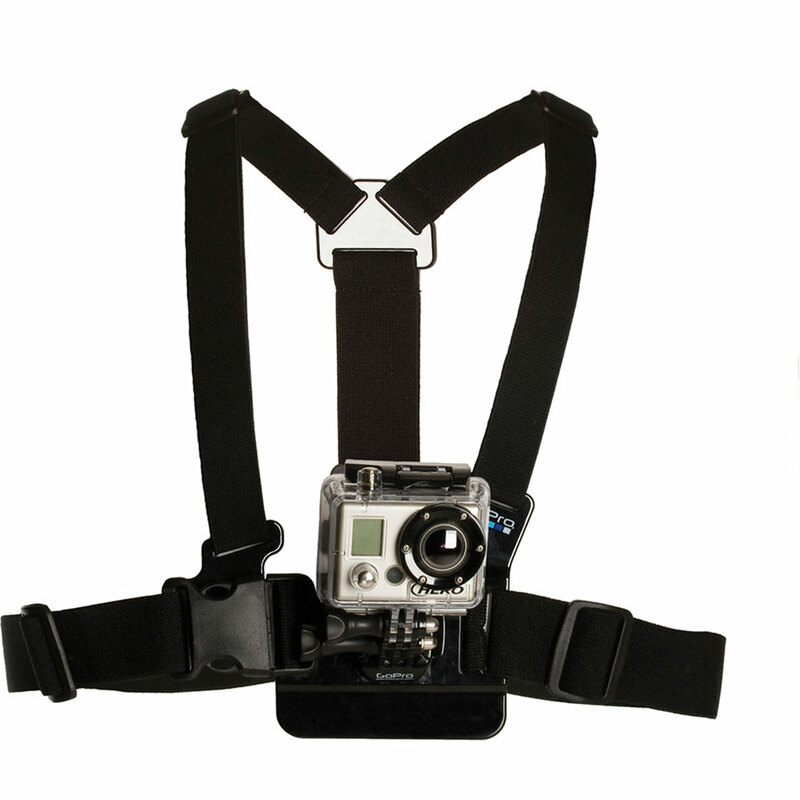 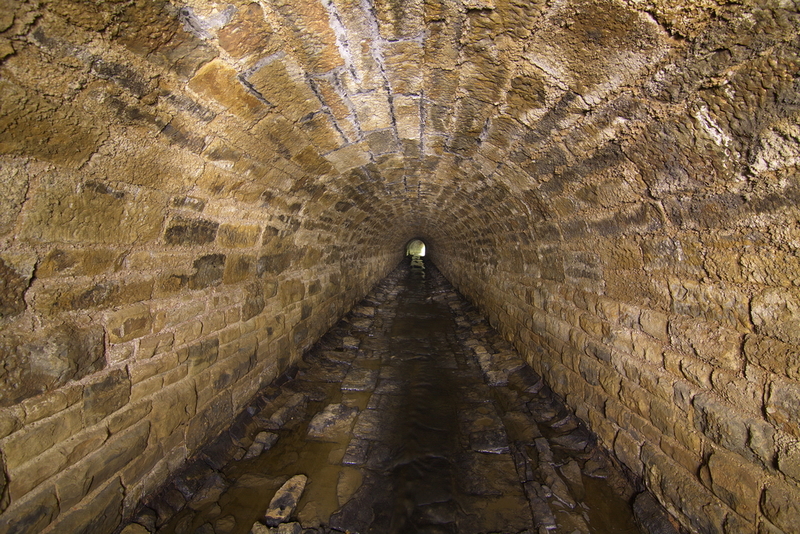 This little video was shot in 1080p/Wide, might have been better on 1080/Medium as it starts to fisheye a bit in places. 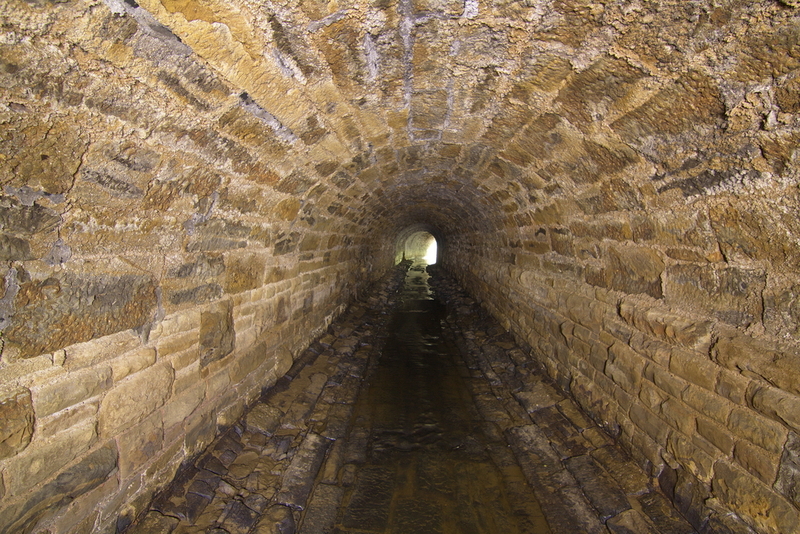 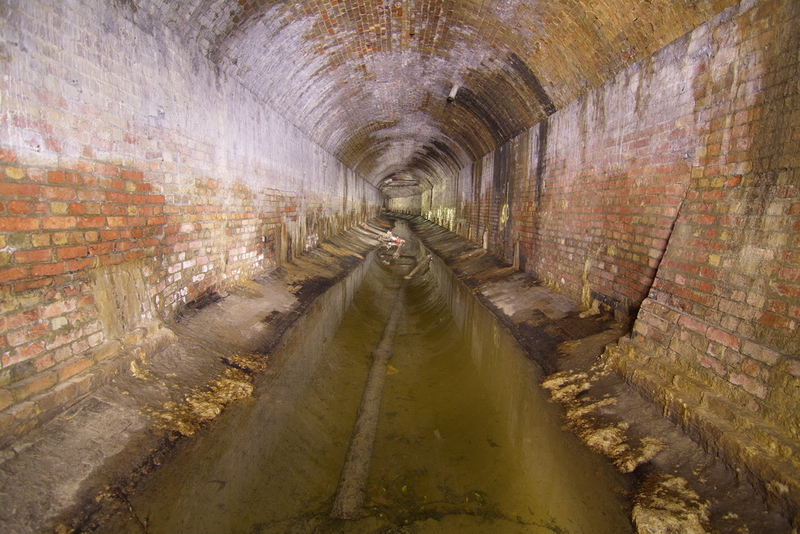 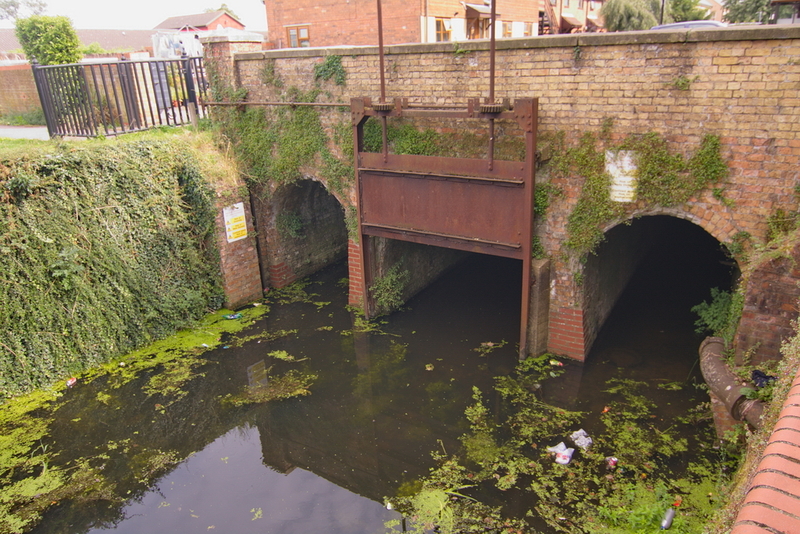 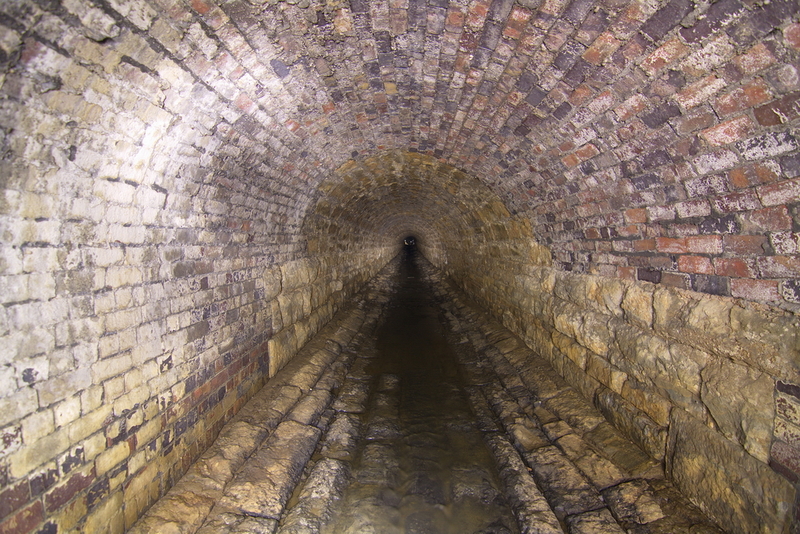 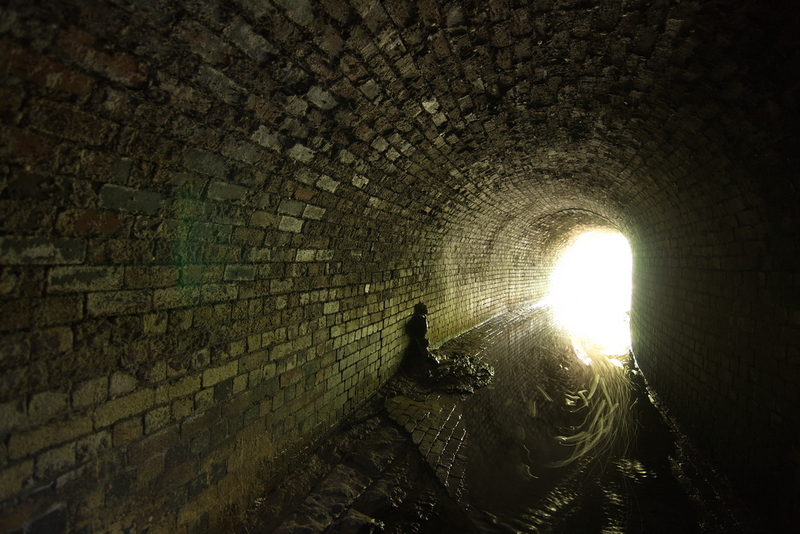 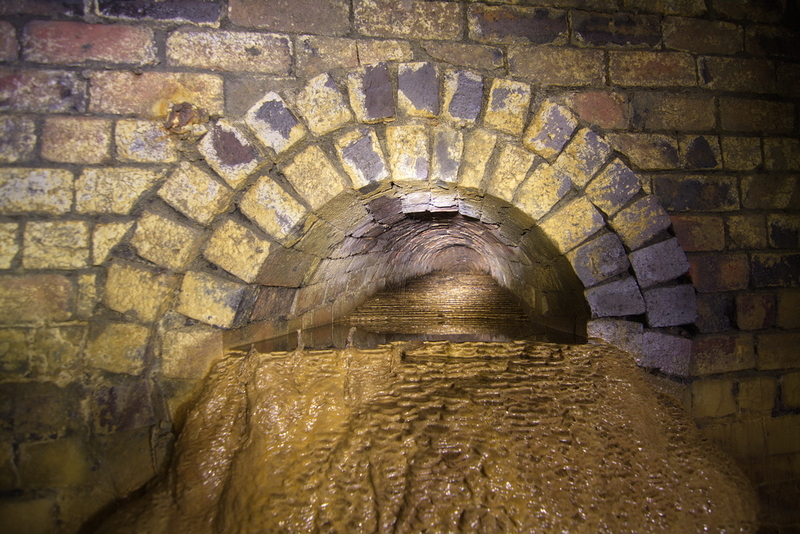 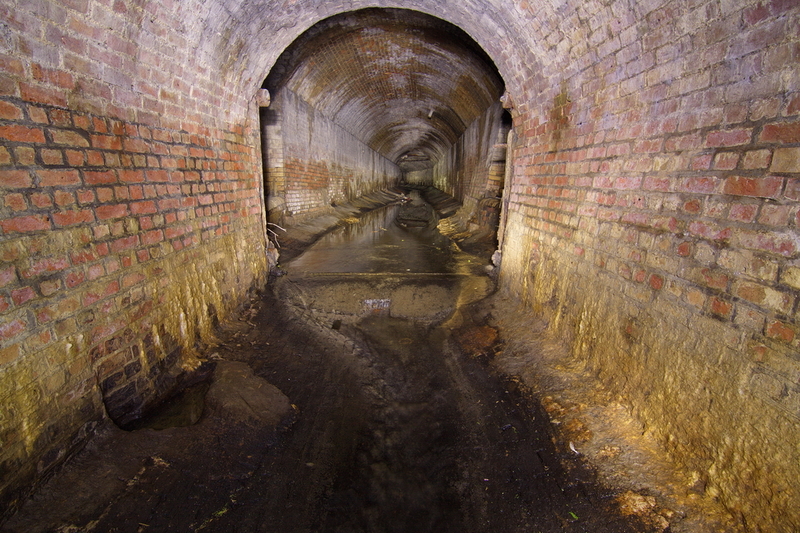 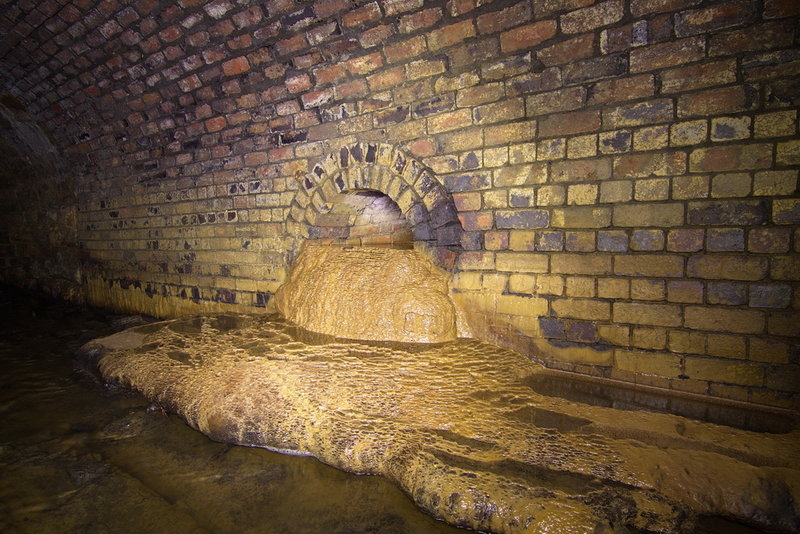 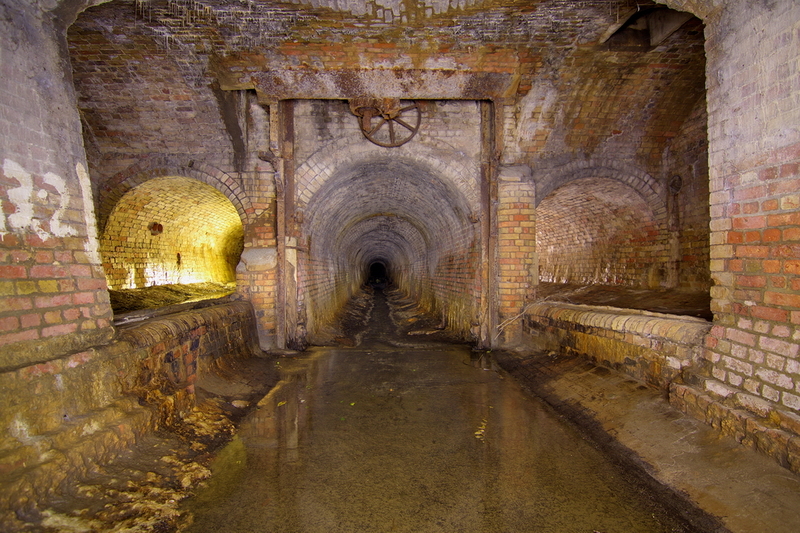 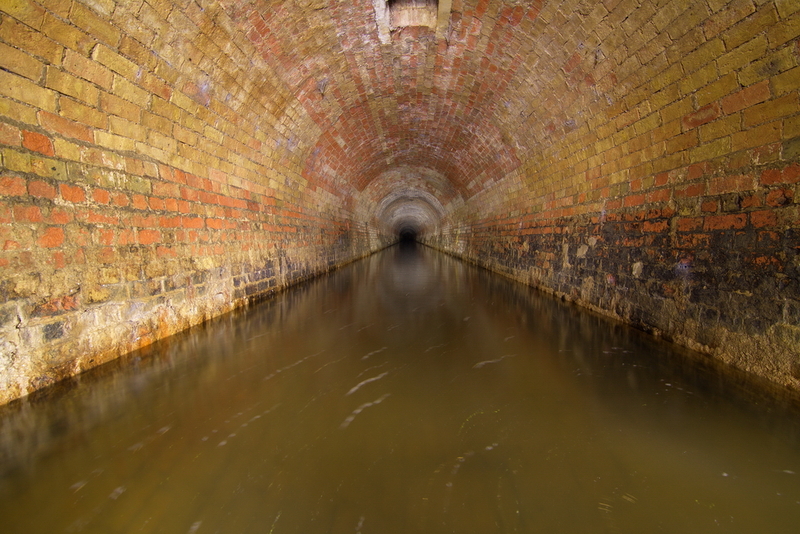 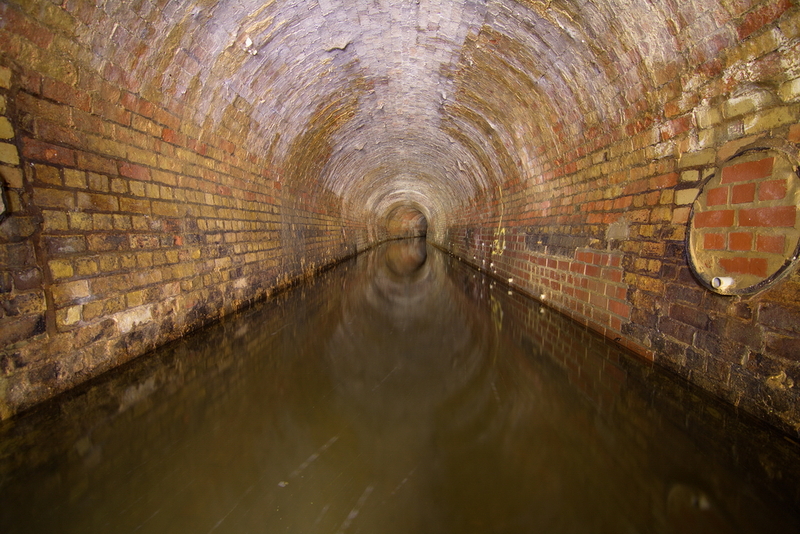 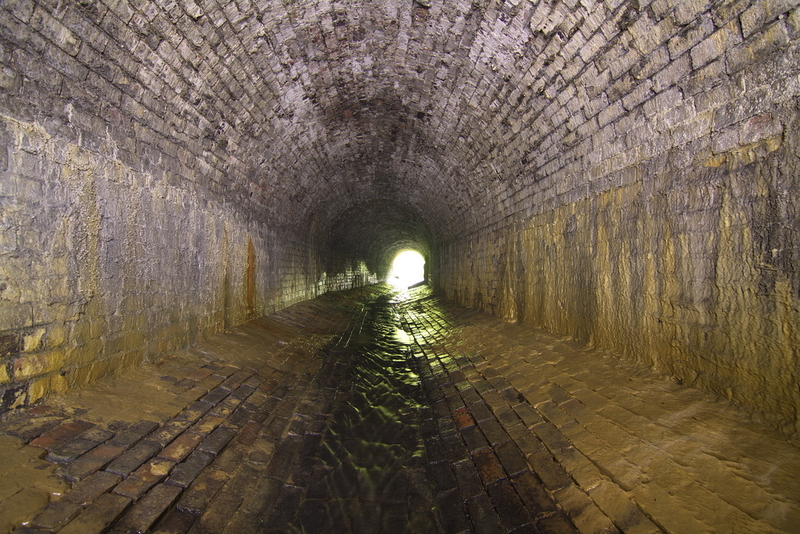 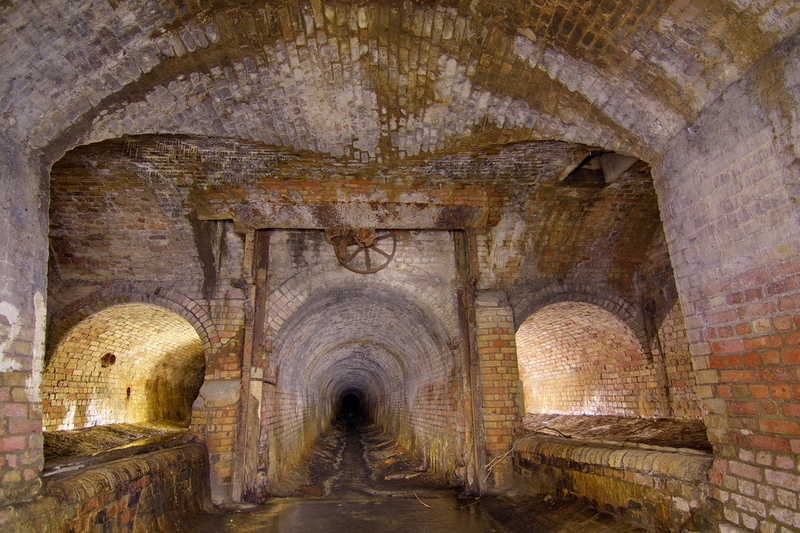 Barford Culverts from sYnc on Vimeo.